● Battle your way to be the next Coin Master with your friends by your side. ● Join in millions of players worldwide! 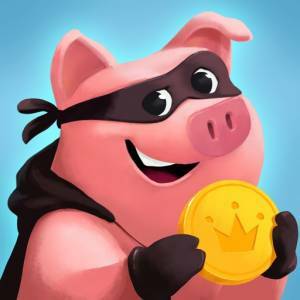 ● Coin Master is free on all devices with in-app purchases.